There is nothing like this easy chocolate sauce from scratch. 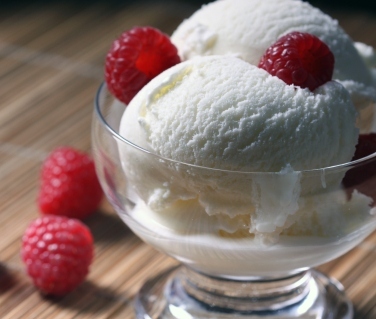 I have also posted my homemade vanilla ice cream recipe below. My problem with this sauce is that I do not completely scrape all of the sauce over the dessert. I make sure I leave a "little" bit - will grab a spatula, sit down and enjoy a little piece of heaven all by itself. In a medium saucepan, heat the heavy cream and butter, stirring occasionally, until the butter melts and the mixture comes just to a boil. Add the sugars and stir them until dissolved. Sift the cocoa. Whisk it together with the dash of salt and add to the fudge sauce (cream and sugar mixture); bringing back to a boil. 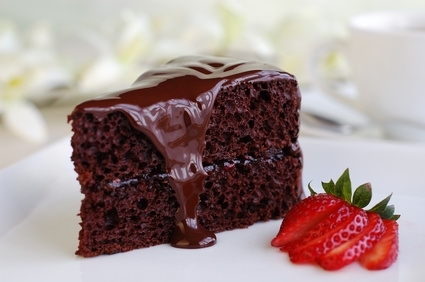 Gently simmer the fudge sauce, whisking constantly, until the cocoa powder has dissolved, 1 to 2 minutes longer. Stir in the rum if you are using it.